It’s winter in Michigan, you know what that means, get outside and enjoy the snow before it melts away! Whether your into cross country skiing, sledding, tubing or snowball fights, Lansing has a snowy spot for you. Granger Meadows Park, which is located at 1275 Granger Meadows Ln. Lansing, MI 48906 is unlike any other recreational facility in the area. Designed to provide year round use, the park offers winter activities such as cross country skiing and sledding. Hawk Island Park is located at 1601 E. Cavanaugh Rd. Lansing, MI 48910. 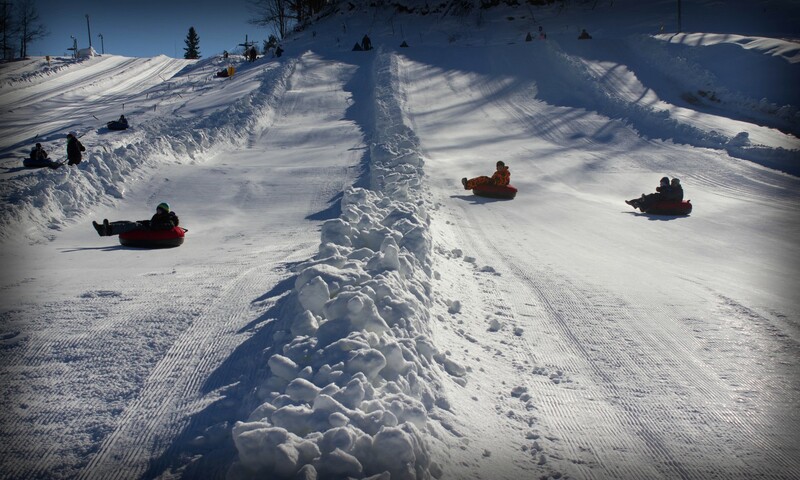 The park offers a snow-tubing hill complete with a magic carpet and snow machines, ice fishing and warming building. Lansing River trail can be found at Grand & Red Cedar Rivers Lansing, MI 48933. You can cross county ski your way through Lansing along the Grand River Trail. Lansing’s River Trail traces the banks of the Grand and Red Cedar rivers connecting comfortable parks, historic sites and urban activity centers for over 13 miles through Lansing and East Lansing. Winter brings cross country ski trails, ski rental sledding hills, and snow ball fights at Burchfield Park. This park is at 881 Grovenburg Rd. Holt, MI 48842.